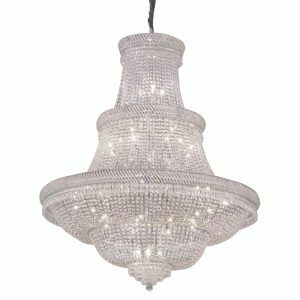 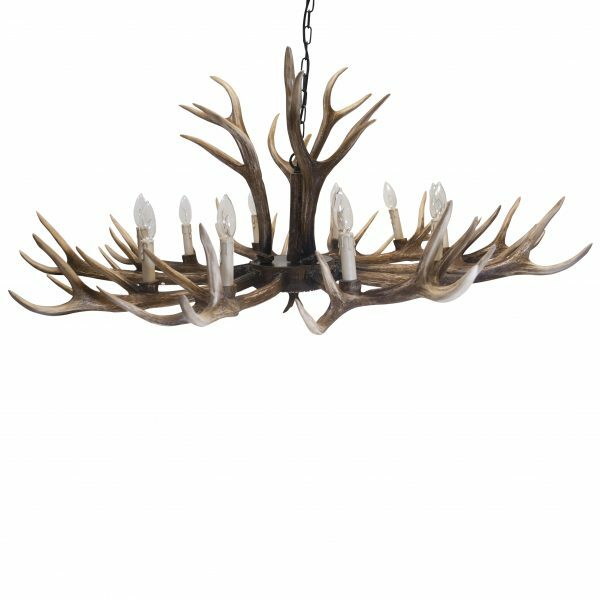 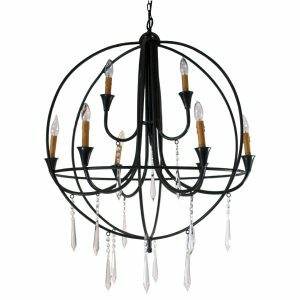 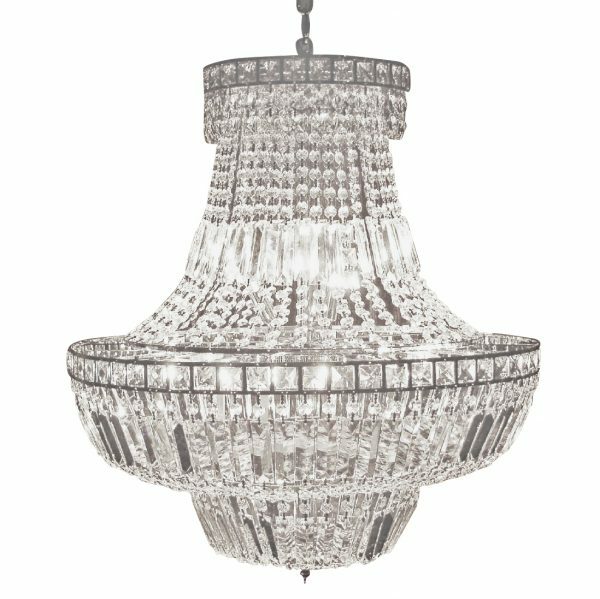 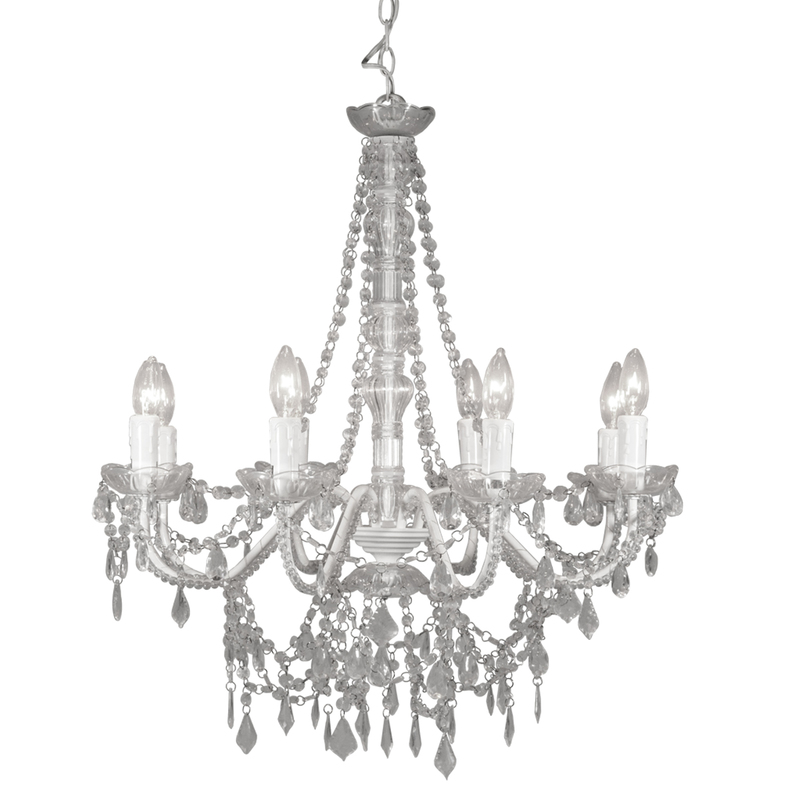 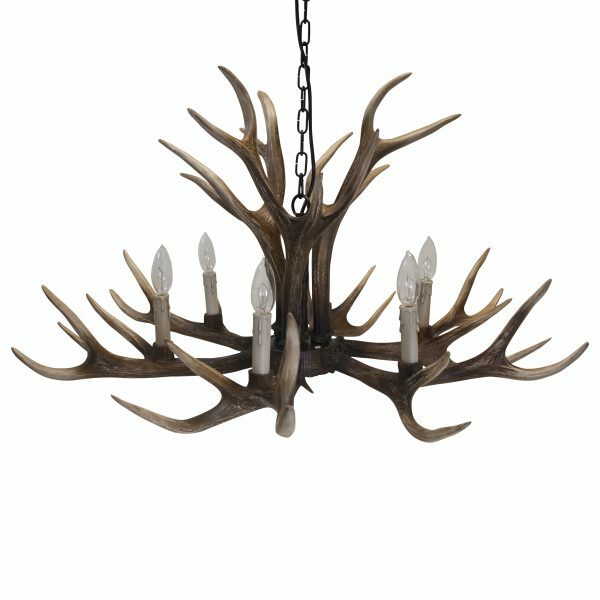 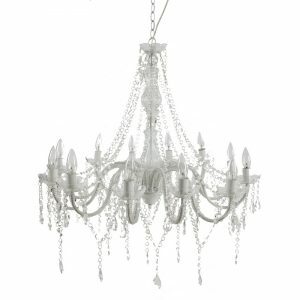 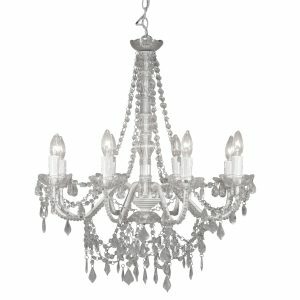 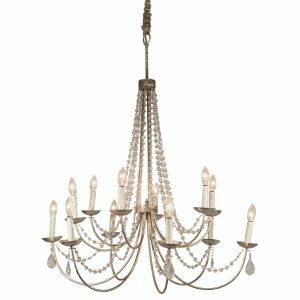 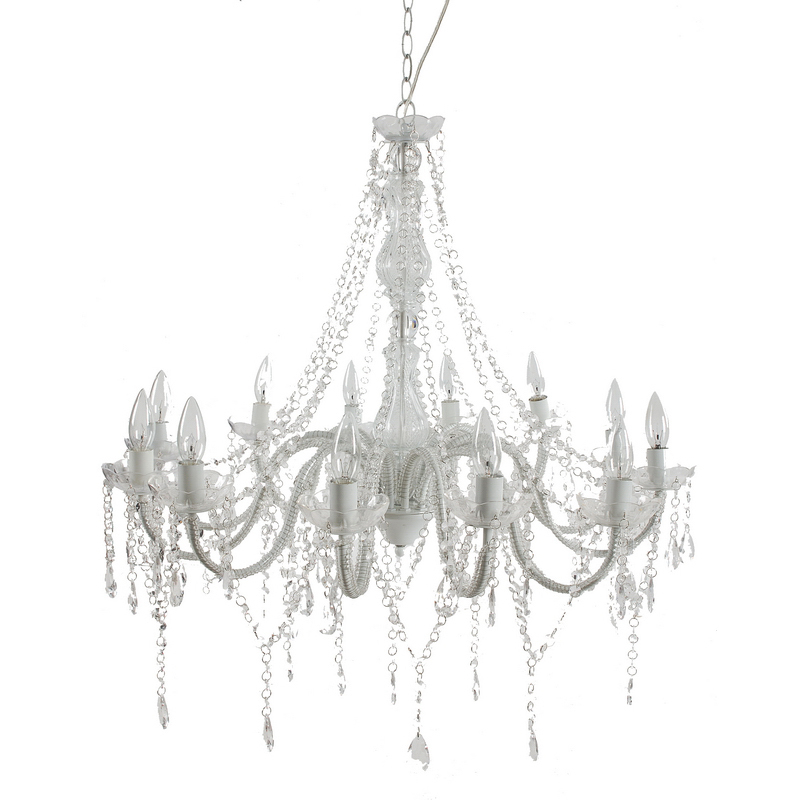 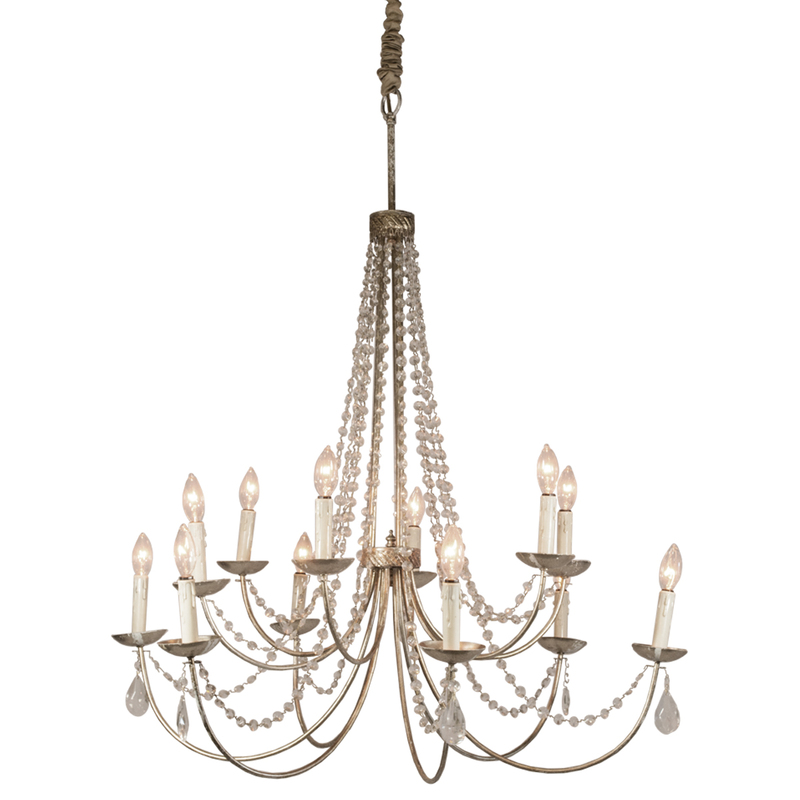 White metal frame chandelier with clear crystals. 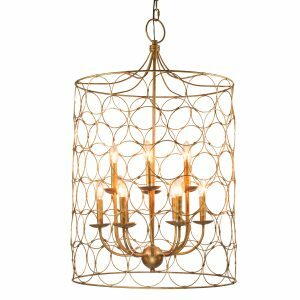 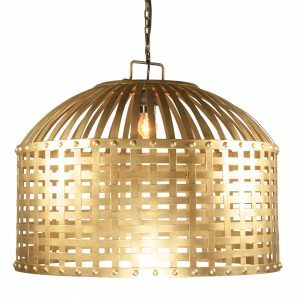 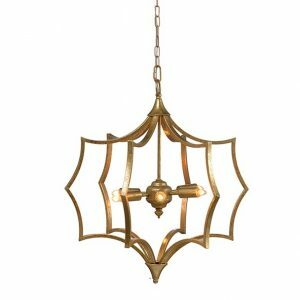 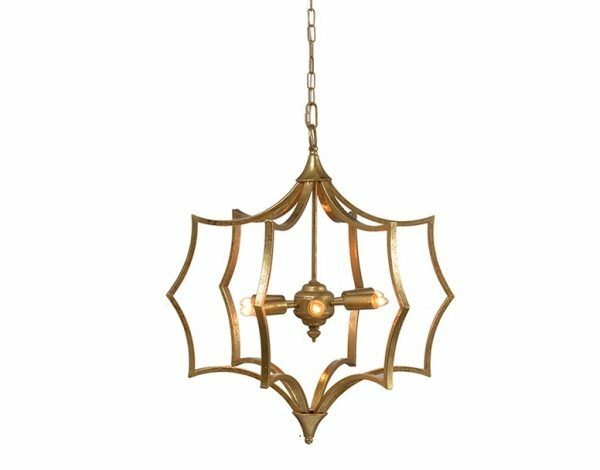 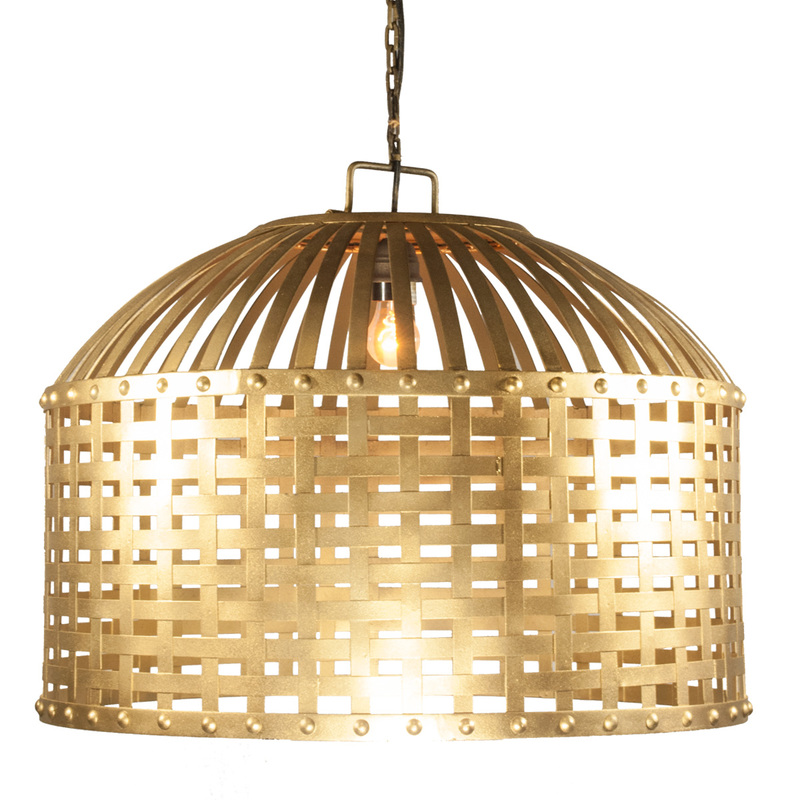 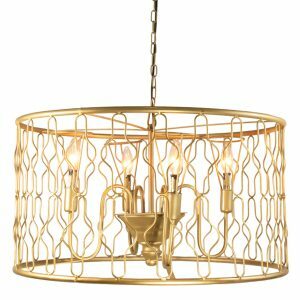 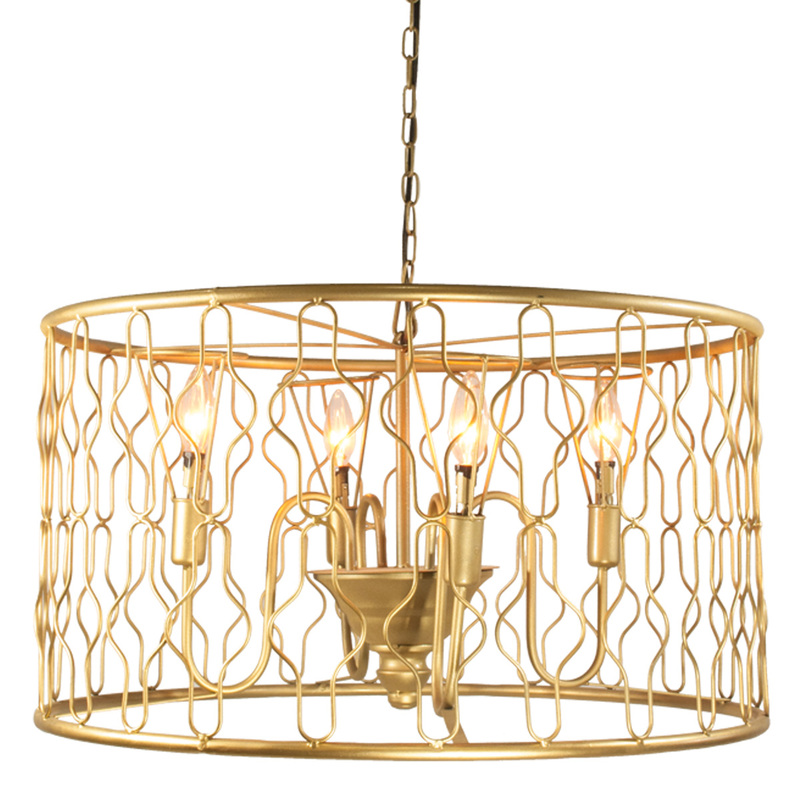 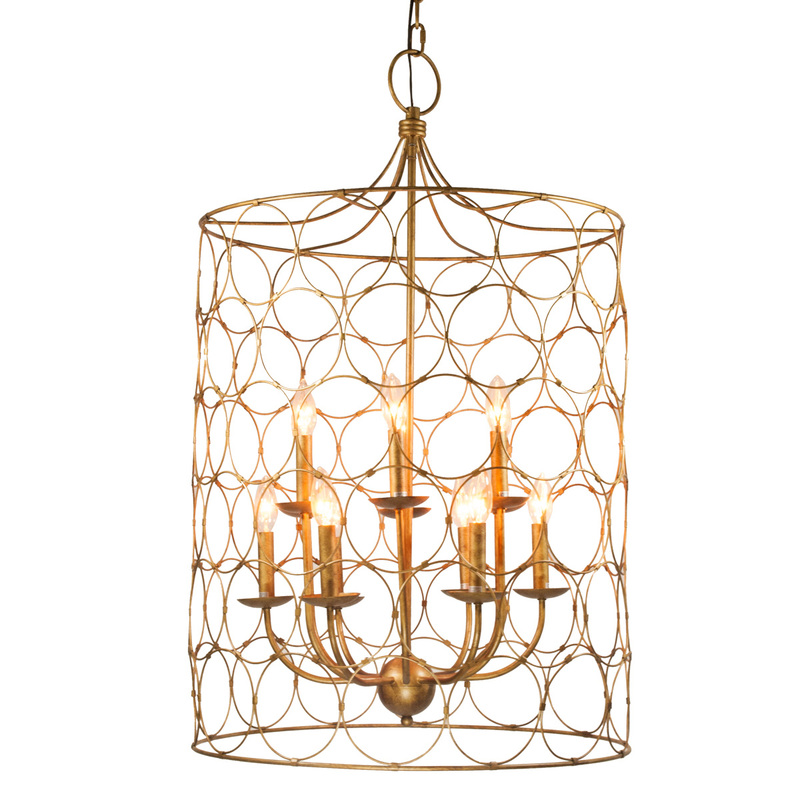 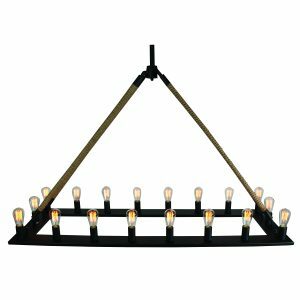 Gold geometric chandelier with 6 lights. 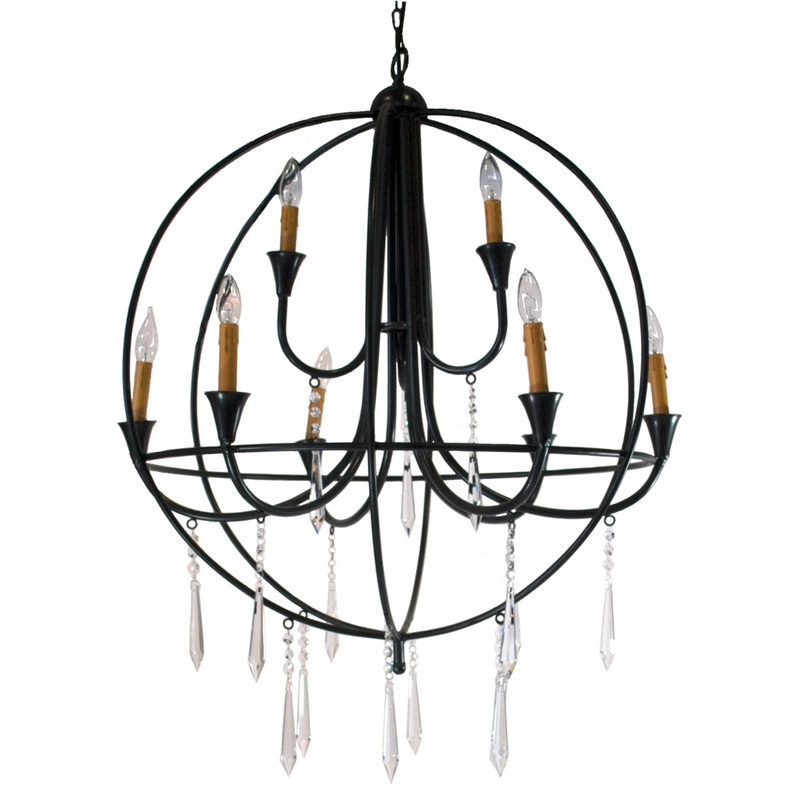 Circular metal chandelier with 18 Edison light bulbs. 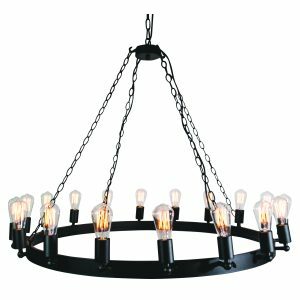 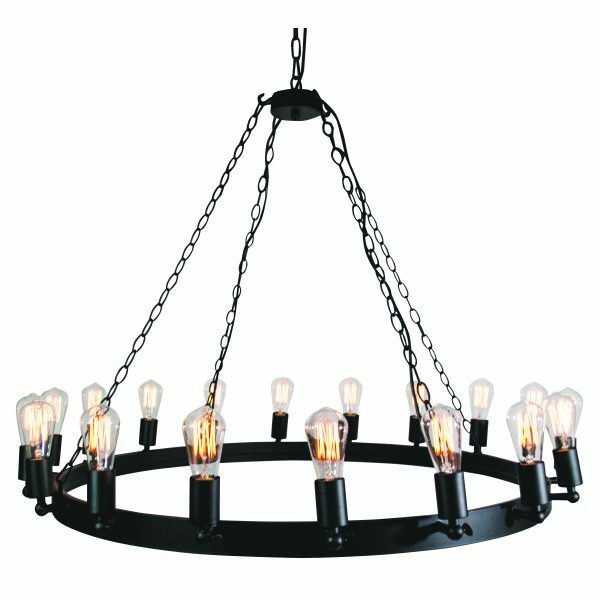 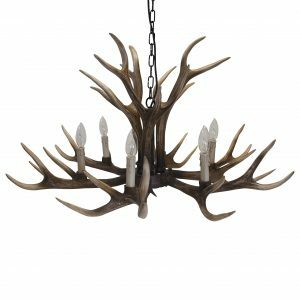 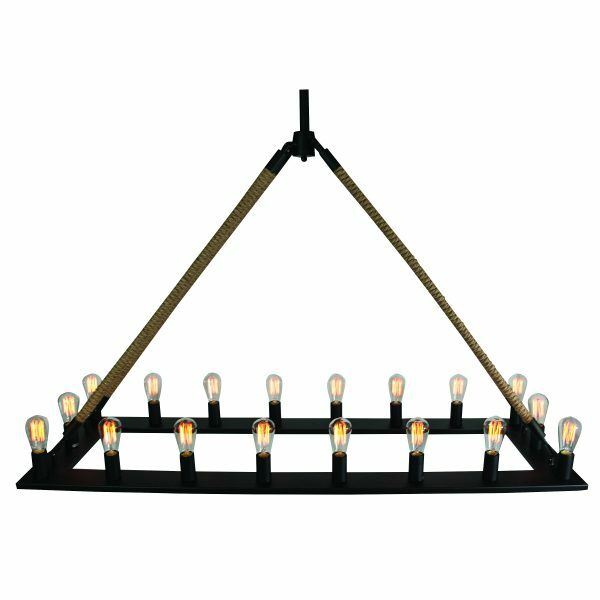 Rectangular metal chandelier with 18 Edison light bulbs.